Bug fixes were brought to episensr R package, regarding the use of distributions and computations of odds and risk ratios in probsens.conf function for the probabilistic sensitivity analysis for unmeasured confounder. Improvement on the use of distributions was also brought to other probsens series of functions. Let’s run the example from Modern Epidemiology by Rothman, Greenland & Lash, on page 365-366. After adjustment for age and year at death, Greenland et al. found an OR of 1.77 (95% CI from 1.18 to 2.64). Is smoking, for which they had no data about, had an effect on this association? How large the association between resins and smoking had to be to remove the association between resins and lung cancer association after adjustment for smoking? For this, you have to know 3 bias parameters: the association between smoking and lung cancer, the prevalence of smoking among those unexposed to resins, and the prevalence of smoking in those exposed to resins. 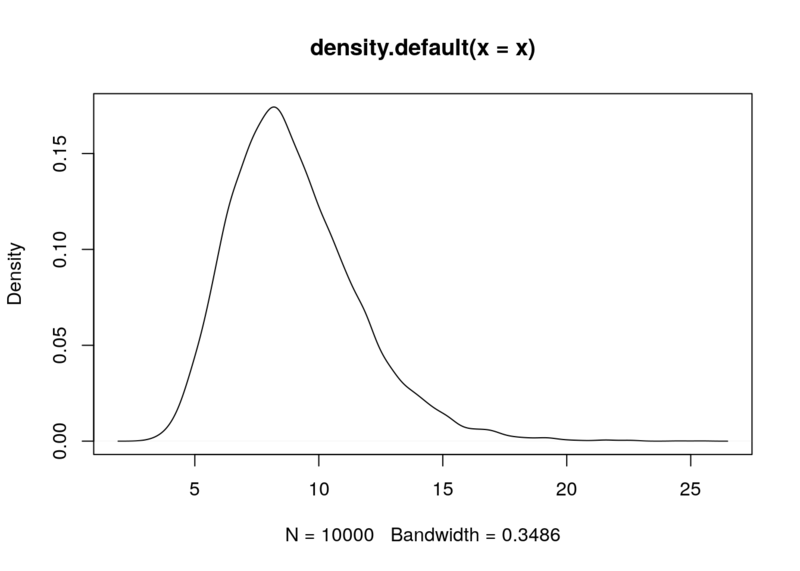 Figure 1: Log-normal distribution with meanlog = 2.159 and sdlog = 0.28. The median adjusted OR is 1.76 [1.25,2.49]. The ratio of the two 95% CI bounds is 2.49/1.25 = 1.99. The ratio from the conventional 95% confidence limits was 2.64/1.18 = 2.24. These 2 ratios are pretty, and therefore our uncertainty about confounding is similar to our uncertainty about random error. 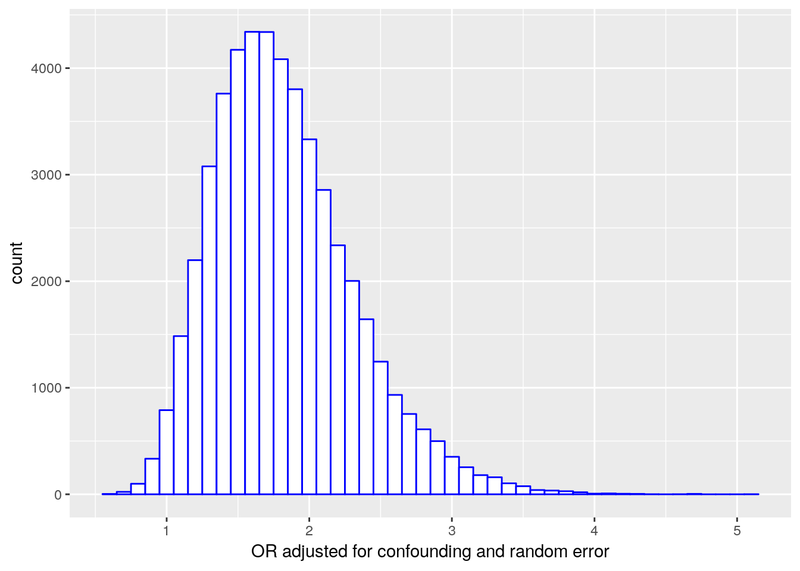 Figure 2: Distribution of the 50,000 confounder-adjusted odds ratios.